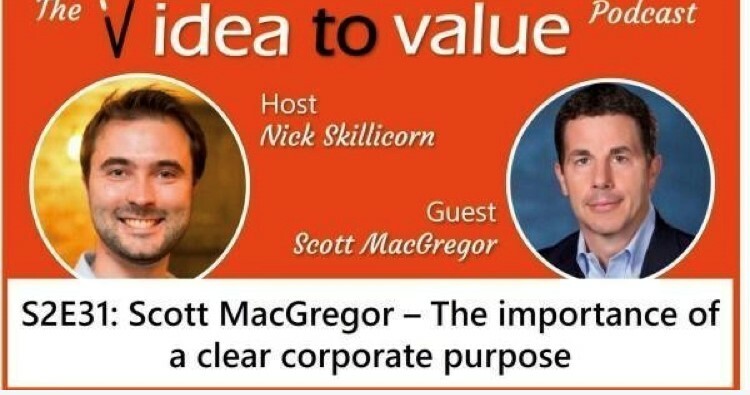 Listen here: https://bit.ly/2TkbfIk Idea to Value: We are a community of creativity and innovation experts, led by Nick Skillicorn, providing insights and advice on getting better ideas, how to make them happen, becoming more innovative and delivering more value. July 20th Scott MacGregor, Chris Kelly and Chris Grasso were featured on the panel at the Boston Enterprise Sales Forum on"Building Real Relationships." Click here to watch the recorded Livestream. Listen to Scott's interview on the YourStartUpAdvisor Podcast here.